Welcome to Southern California beach sophistication. 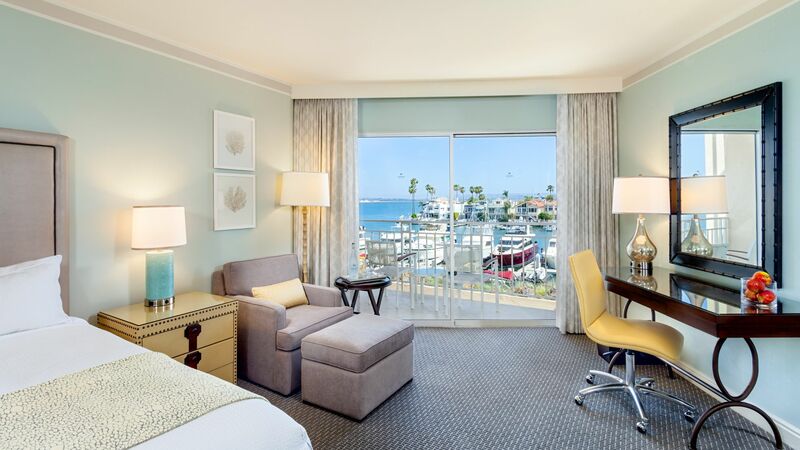 A stay at Loews Coronado Bay Resort puts you in one of the most beautiful spots in the country, with views of the Pacific Ocean, Coronado Bay, the pool and lush grounds of the resort, or the lights of the San Diego skyline. 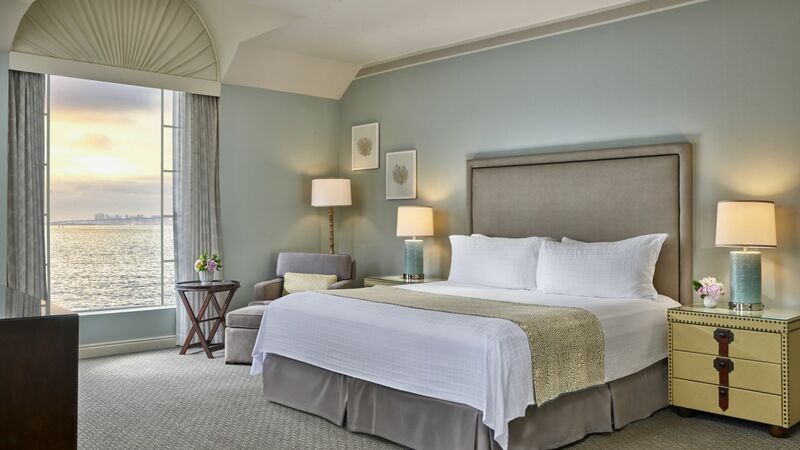 Each of our 440 rooms and 40 suites highlight private balconies or patios, and are tastefully designed with a coastal color palette. Gaze out over the yachts bobbing in the marina, enjoy a spectacular sunset from a private balcony, or simply stretch out and enjoy all the modern amenities you need for a seamless stay, from free Wi-Fi and ample outlets to 55-inch flat-screen TVs and Keurig coffeemakers to help kick-start your day. Learn more about our hotel’s services and amenities including information on hotel policies.